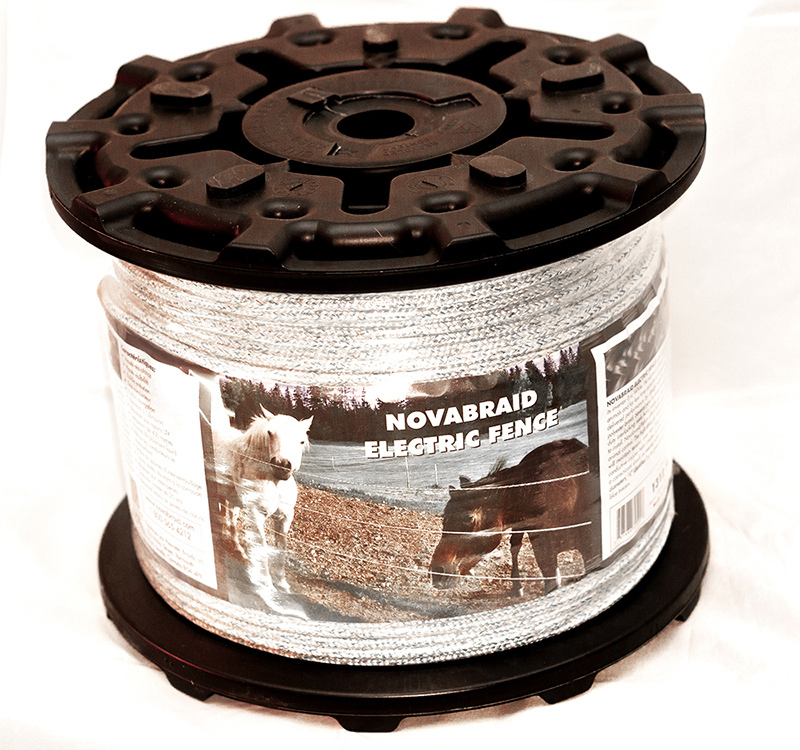 Novabraid Fence – Polyester cover with a helix of coated copper wire braided over a multifilament polypropylene core. The UV resistant low stretch construction provides maximum durability and animal friendly security. Originally designed by Novatec Braids Ltd. for its inventor Eric White. 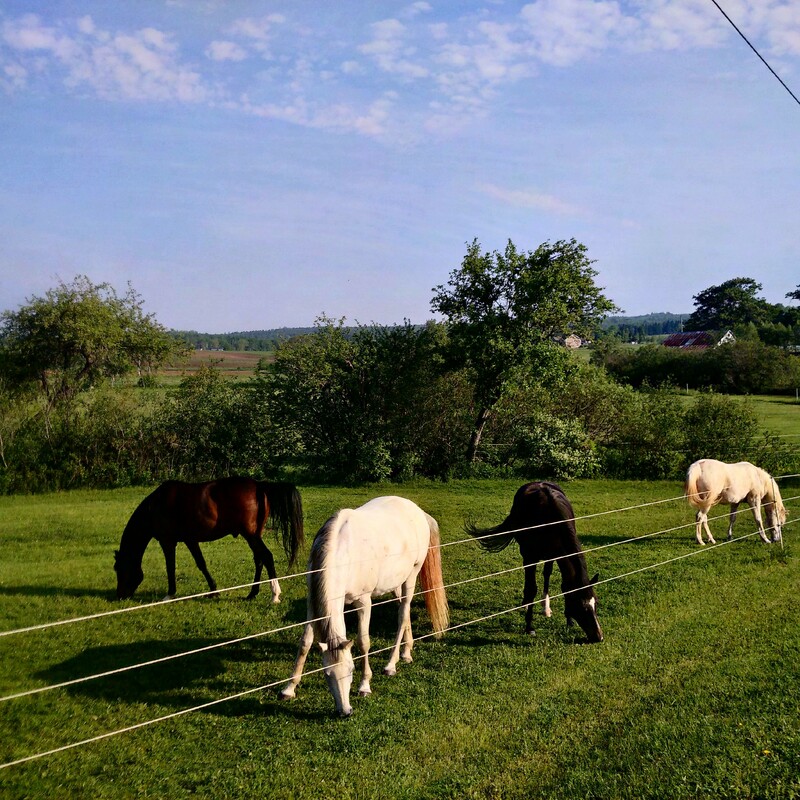 He wanted a fence that would be less damaging to entangled animals and far less time consuming to maintain. 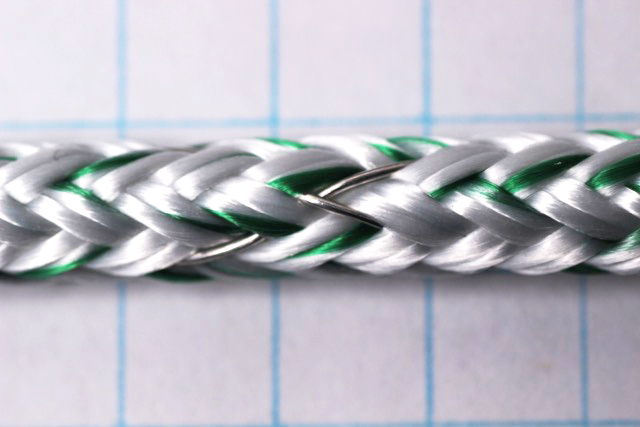 Braided rope manufacturer, Novatec delivered performance by design with its overlapping copper helix conductor and polyester braid. Several new features including coated copper conductors and heavy duty interlocking reels have made our Novabraid fence even more durable and easy to install. Novabraid fence offers both a physical barrier and psychological barrier for animal control. The high strength, abrasion resistant, 1300 lb. 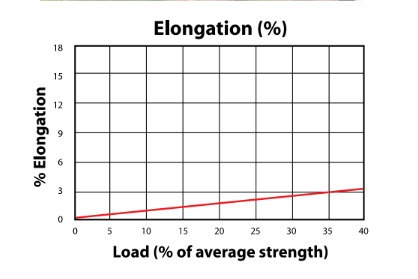 tensile polyester braid will maintain tension over very long periods with minimal maintenance. The highly conductive copper helix creates an electrical field sensed by animals and will deliver a correctional shock as needed when contacted. Novabraid fence is available in two diameters, 1/4” identified by its green tracer in each twisted cover strand and 1/8” with blue tracers. Available with Optional Nite Brite Reflective Tracer. 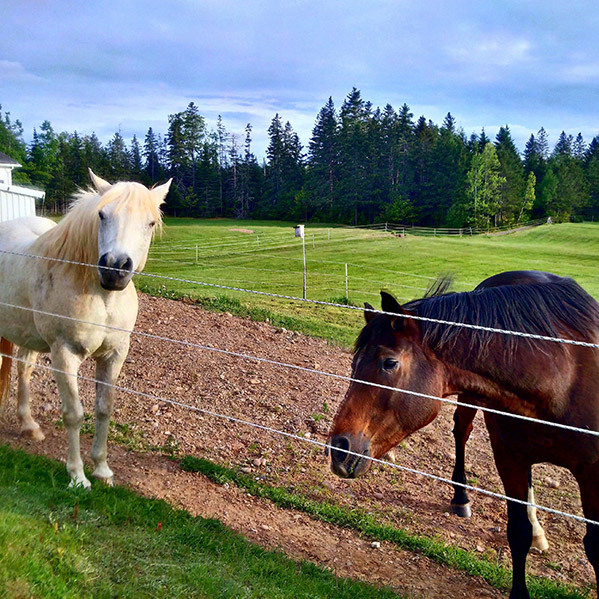 Visit our Facebook Page to see what people have to say about Novabraid Fence!